Erica is a master stylist and proud owner of Studio Lox. She has been licensed for more than 15 years and for the past 2 years she has devoted her time and many talents to creating a beautiful salon where you, the client, feel comfortable and well cared for. Tiffany is also a master stylist and proud owner of Studio Lox. 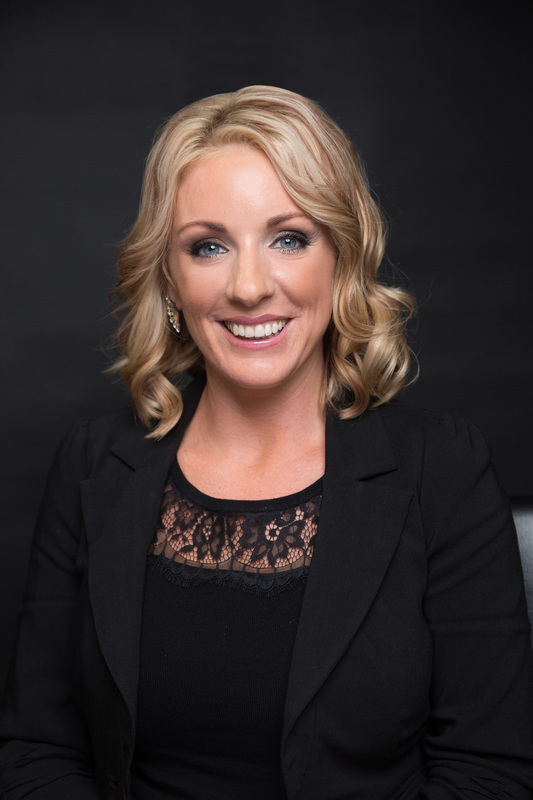 She has been in the industry for 10 years and has a true passion for client satisfaction. This is the sole reason she opened Studio Lox and is eagerly advancing the skills of her and her staff. Felicity is a graduate from Salem County Vocational Technical School, and since 2008 she has been perfecting her craft. 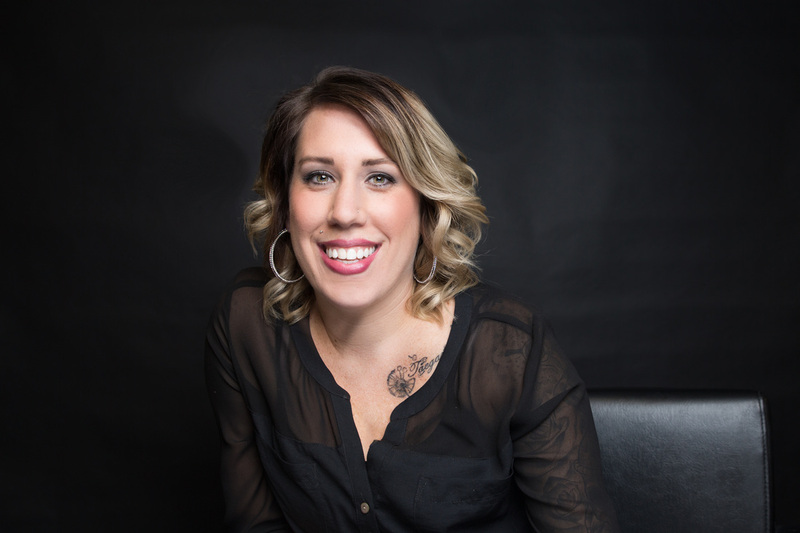 Her passion for hair and fashion has propelled her professional journey from student to master hairstylist, and cultivated a large and faithful clientele. Felicity strives for complete client satisfaction through a thorough consultation and outstanding customer service. Kristina has been in the industry for four years and brings an innovative outlook to the table with each and everyone of her guests. 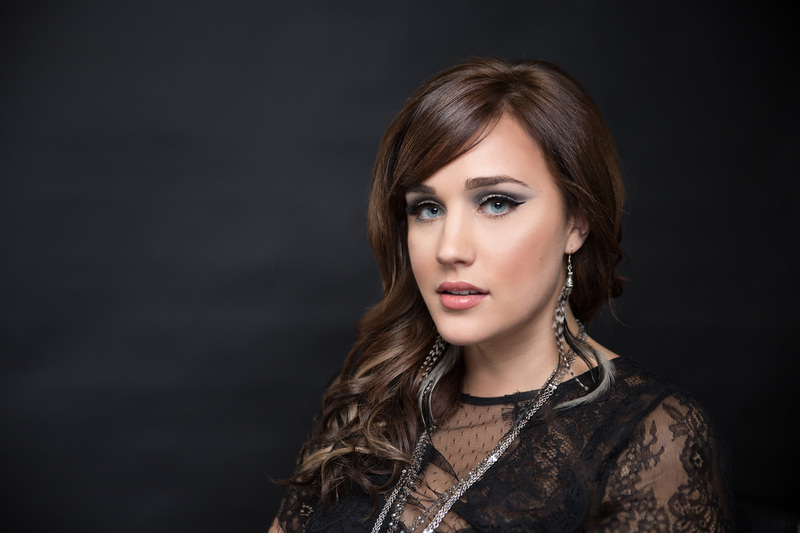 She has trained at an Aveda School and completed a Master's program in extensive cut, color and styling. Kristina has trained with Victoria Secret's Makeup Artist, Anna Marie and has freelanced since age sixteen. She looks at every person in her chair as her next masterpiece. Amber has been a stylist for over six years. She truly has a gift for client care, and taking time with every person she sees with the upmost professionalism. She has a passion for haircutting and coloring equally, and is always educating herself to learn more. Darrian has been in the cosmetology industry for over ten years. She puts everything she has in to all that she does as a stylist. She specializes in hair painting to achieve a color melt, ombre, or balayage. She is quiet the pixie queen - short hair don't care. 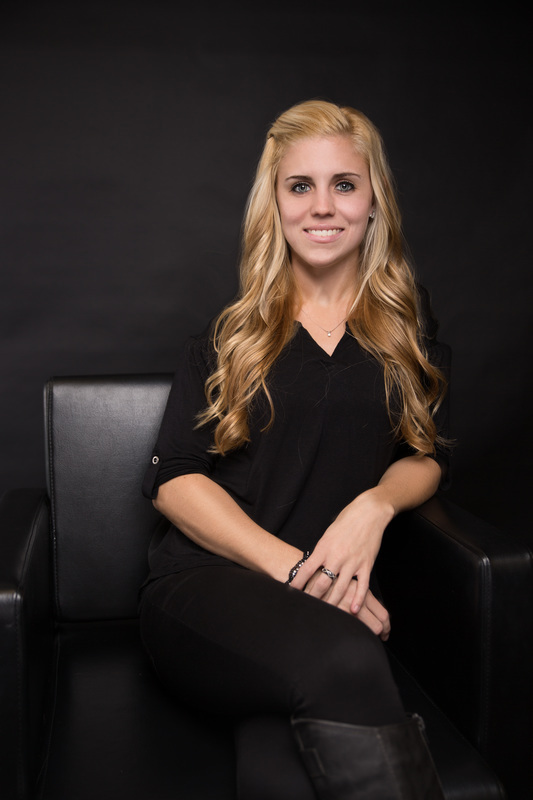 Becca is a graduate from PB Beauty School, and has been pursuing her cosmetology career since 2012. She's always staying on top of trees to ensure she can help her guests achieve any style they can imagine. 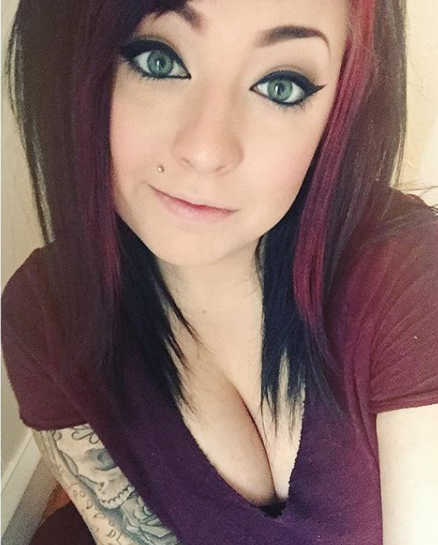 She specializes in vivid coloring techniques - letting her quests express themselves through fun, bold colored hair is what she lives for. We are dedicated to service and value. All of our licensed specialists sincerely enjoy what they do and it is reflective on the smiles and repeat business of our clients. We promise individual attention and great value for all of our customers.